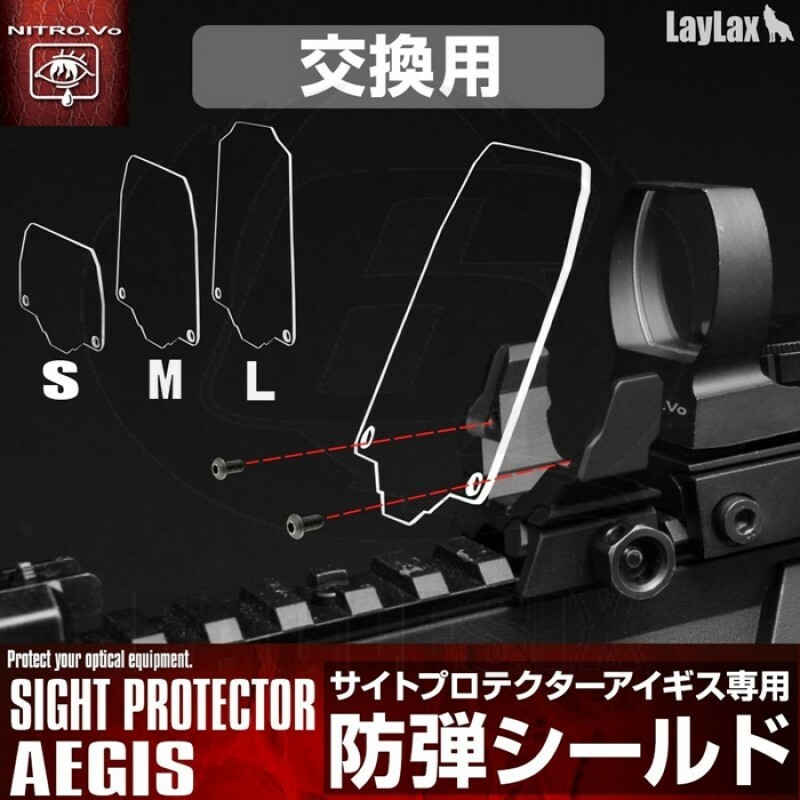 ●High class optic sight protector compatible with picatinny rail! ●High strength polycarbonate to protect your optic sights! ●Compact design and compatible with different models! The bullet proof shield made with 1.5mm high strength polycarbonate. Perfect flexibility and slope angle; designed to fence off direct BB hits! Spare bullet proof shields sold separately also comes in different size.